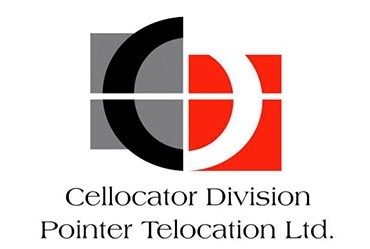 Cellocator™, Pointer Telocation's technology Division (NASDAQ Capital Market: PNTR), is a leading Telematics solutions provider for fleet management, car and driver safety, vehicle security, and asset management. We specialize in developing and manufacturing hardware for fleet optimization, wireless vehicle security, communication and control systems, as well as M2M and IoT wireless data communications systems. Cellocator leading edge solutions and proven product reliability adhere to the strictest industry standards. The company is headquartered in Israel with branches located in USA, Mexico, Colombia, India, Slovenia, Brazil, Argentina and South Africa.